Thanks to Joan and Rodney Wolf and Erv and Betty Zuber, modern dance was kept alive in the lakes area. With one letter, in 1983, they were able to gather enough dance enthusiasts to hire bands for a season, and the club was started. 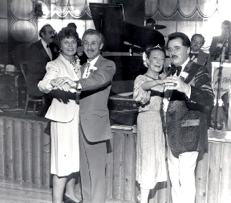 The Lakeside Dance Club thrived for 19 years at the Lakeside Ballroom in Glenwood. 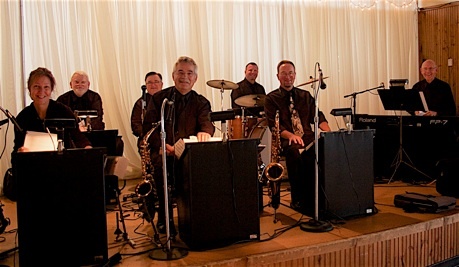 After a fire destroyed the beloved ballroom in 2003, the club was set adrift for two years but survived to return to the all new Lakeside Ballroom with the opening dance in August, 2005. 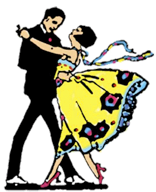 Club members come from all over central Minnesota, and many have been dancing together since meeting at the ballroom years ago.